The Times of India: On A Holiday Photo Contest! 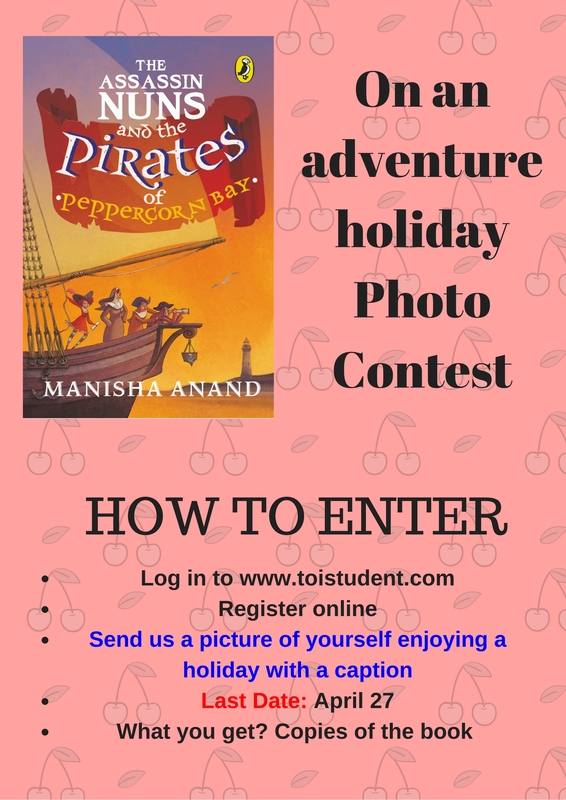 Times of India Student (toistudent.com) presents a holiday photo contest for the students. You have to send a picture of yourself enjoying your holiday with a proper caption.